SEO Certification Workshop-Beasley Direct and Online Marketing, Inc.
SEO Certification Workshop in Fundamentals. 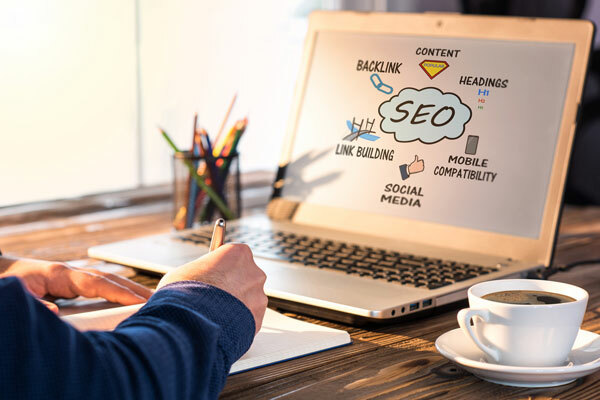 John Thyfault, Vice President, Search Engine and Social Media Marketing for Beasley Direct and Online Marketing, Inc., will be teaching a live online Search Engine Optimization (SEO) Fundamentals workshop for the Direct Marketing Association of Northern California. Enroll in the recorded online workshop here. Google and Bing have all pushed the boundaries of how they look at websites in order to give the most relevant results. But they have also stood by a set of core areas that they continue to look for on a website. By understanding what the engines are looking for, you can optimize your site to deliver it, and you will have a solid foundation for future search success. Get a FREE SEO Audit. Learn more here.